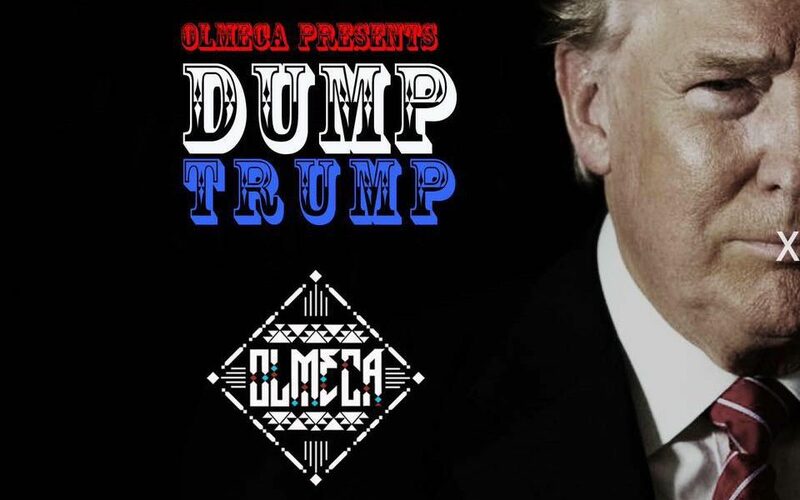 Hip-hop artist, MC and producer Olmeca just released a new single focused “on Donald Trump, but as he relates to the extreme repression by the state already in existence,” he says. Take a listen and then check out what more he has to say, below. “Yes, this song is about Donald Trump. I have been on record stating that I would not meander through the sensationalist media coverage of Trump. Yet, as I research and listen, I realize that people need to know about him in every form possible! I am late, but present nonetheless. If there are ten, one hundred or thousand songs about him, so be it. Mine will be amongst those songs. They are all necessary. 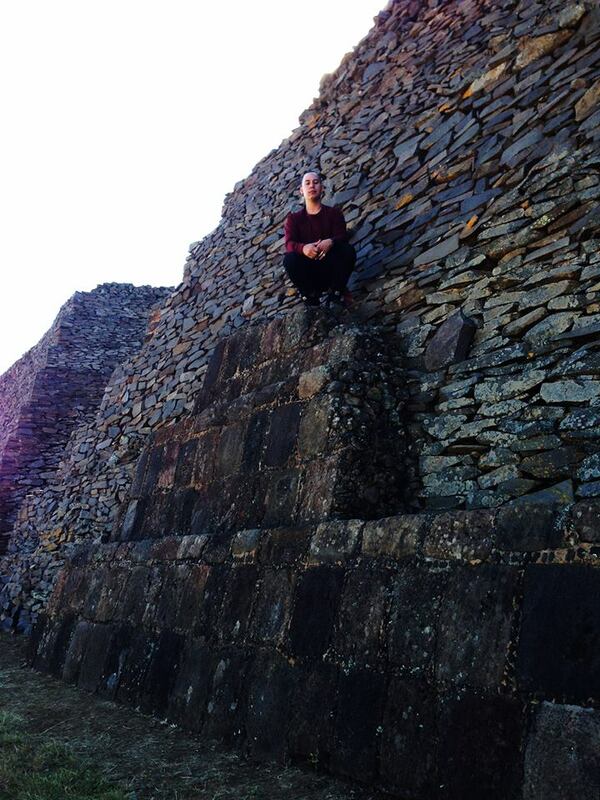 I wrote a song on him to speak truth to power and to speak, not only to those who already know this, but also to those who don’t know, don’t care or worse, those who actually support him. Ignorance or indifference is equivalent to complacency to bigotry. In our times you become just as guilty and part of the problem. But to be clear, I believe in humanity and believe we all have the capacity to change. Thus, in my song, I provide some context and speak to his supporters so that perhaps a word, a phrase or feeling can provoke them to no longer stand on the side of ignorance and hate. I connect Donald Trump’s rhetoric with the state of police brutality and Hillary Clinton’s legacy, a pandering one that has created violence around the world. Thus, I write this song on Donald Trump, but as he relates to the extreme repression by the state already in existence.